Delivery journey to the Tall Ships Races. Join Bark Europa in her homeport in Scheveningen, just outside of The Hague. Get to know the crew and your fellow trainees before embarking on a journey to Denmark. On board you will learn everything you need to know about sailing a Tall Ship: from setting the sails, to steering and navigating. Reach Aalborg just in time to see dozens of other Tall Ships gather for the start of the Tall Ships Races. Enjoy the atmosphere of a large maritime festival before saying goodbye to the Europa and your new friends! Open for all nationalities, minimum age 15 years. Places in 2-person cabins no longer available. 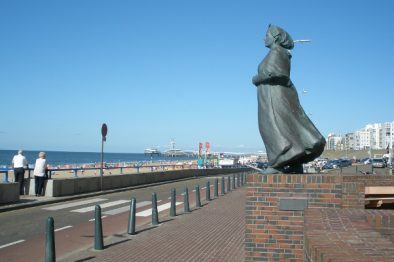 Scheveningen is a popular sea resort in the Netherlands, a stone’s throw away from the seat of government in The Hague. It has a busy marina and a lively (somewhat kitschy) promenade – great for an afternoon of sightseeing. You’ll also find plenty to do nearby. Go for a walk in the dune landscape or take a tour around the Palace of Peace. Visit Madurodam to see the Netherlands rebuilt in miniature, check out the city centre of The Hague, or explore the beach and perhaps even go kitesurfing. 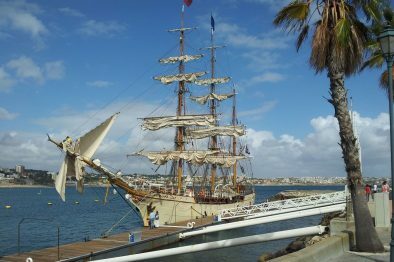 The Tall Ships Races 2019 will be visiting the grand port of Aalborg. Aalborg has had a love affair with The Tall Ships Races since 1999, when the city hosted the event for the first time. Aalborg is situated at the Liim Fiord where it was founded by Vikings over 1000 years ago. Today Aalborg is a modern city with visible historic roots. 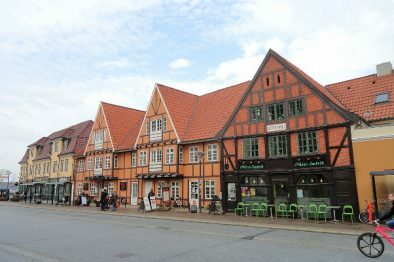 Its theatres, symphony orchestra, performance venues, and museums, make Aalborg a great place to wind down after an exhilarating Sail adventure. "It is an adventure you don’t want to miss! Being a sailor only takes passion and motivation."